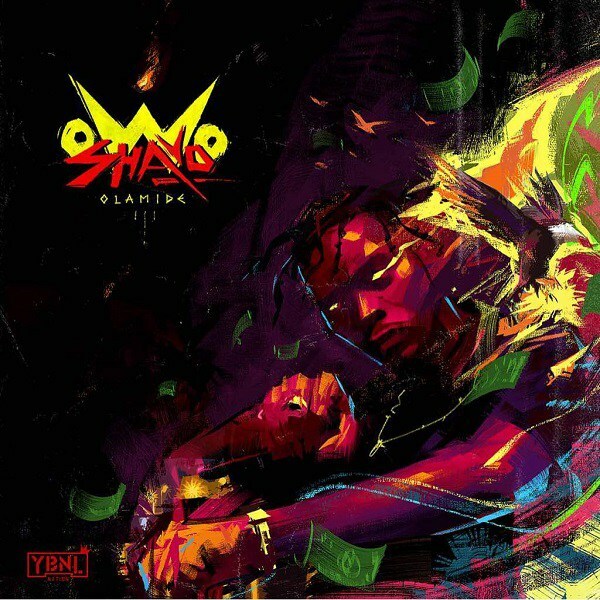 Download Olamide – “Owo Shayo” out here! Ever hard working Nigerian artist Olamide premieres a brand new jam “Owo Shayo”. The YBNL boss earlier teased the new jam on social media today. Previously, Olamide featured on Phyno’s recent track “Onyeoma“. “Owo Shayo” is a brand new jam for the streets. Another sure banger in the making. Long standing accomplice and music producer Pheelz produced the song. Download Olamide – “Owo Shayo” below and enjoy!